IBM recently pitted its Artificial Intelligence powered Public Debater against debaters. The debates generated a lot of interest and debate. In the past one year or so, there has been a considerable debate on whether AI will rob jobs. Even as there seems to be no conclusive answer to that question, IBM pitted its Public Debater, an AI skilled in debating, against human debaters. A product that took 6 years in the making is sure to push the frontiers of what technology can achieve. 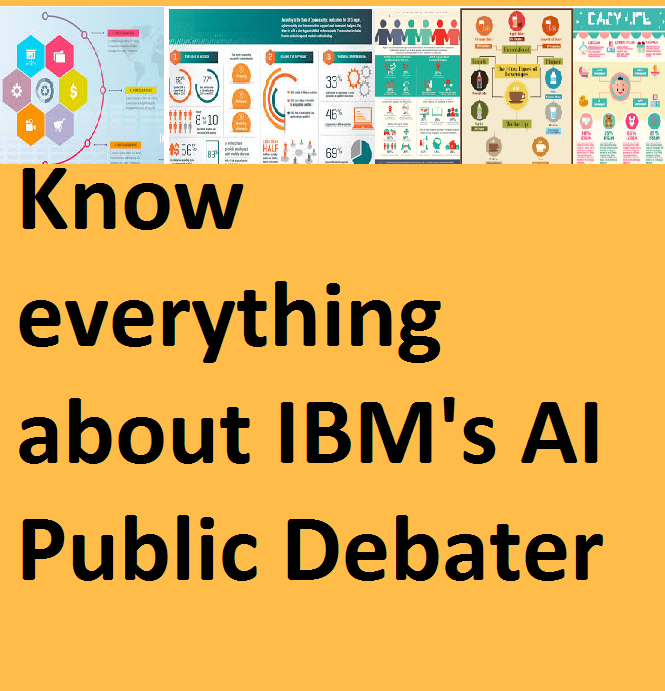 Here is an infographic that explains everything about IBM Public Debater. Like what you just read? Why not connect with us over Facebook? Or how about following us on Twitter?